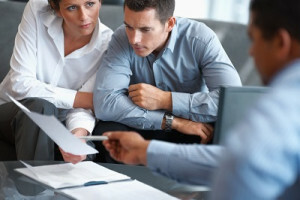 With our experience, we understand how the tax system can be overwhelming and intimidating. That is why our team spends many hours each month researching trends, new and adjusted laws, and industry best practices, making sure we provide our customers the best direction and service possible. We take pride in helping our neighbors navigate the tax waters. From simple 1040EZ forms, small business and tax management, to complicated corporate tax strategies, we can help every step of the way.